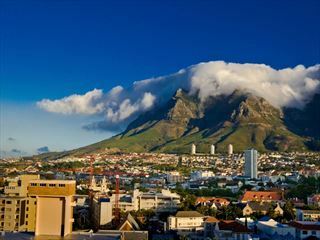 This 11 day multi-centre self-drive combines the thrills of a safari in Kruger National Park with a fun-filled break at Sun City. 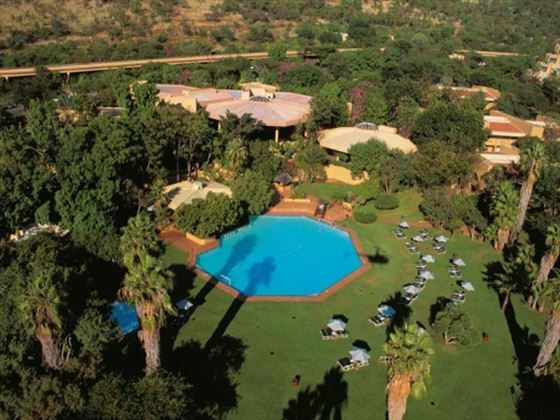 Spend five days enjoying game drives and guided tours around South Africa’s most iconic national park then drive to Sun City where you can indulge at the casino or just relax in the sun. 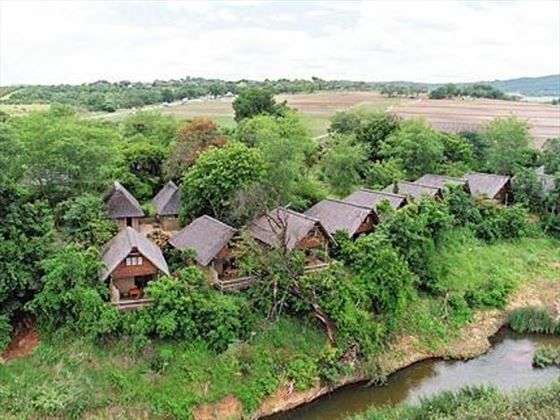 On the first day you’ll arrive in Johannesburg where you’ll pick up your hire car and drive to the small town of Hazyview based just outside the famous Kruger National Park. Your accommodation here from the next five nights will be Hippo Hollow. 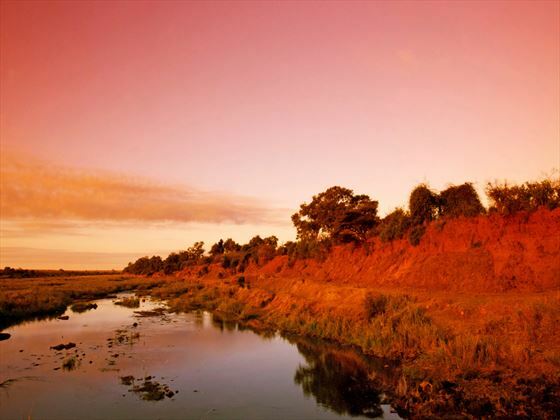 Hippo Hollow makes a perfect base for your adventures in the magnificent Kruger National Park. 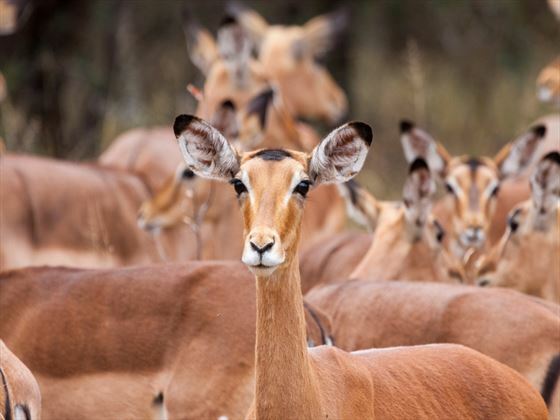 You can pre-book half- and full-day game drives into the park or even drive in yourself. There’s also the opportunity to book guided tours of the area if you’re looking for something a little different. Please note, these activities are not included in the price but can be pre-booked or arranged on arrival. 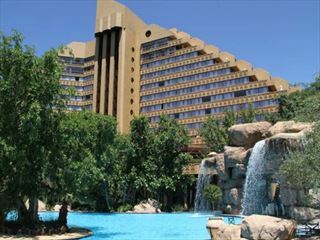 On day six you’ll leave early and drive to the luxurious resort of Sun City. 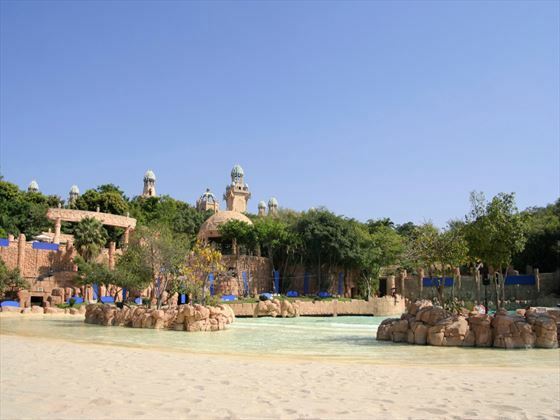 Once you’ve arrived you’ll check into Sun City Cabanas for the next five nights. Offering comfortable and spacious accommodation as well as a great choice of restaurants, Sun City Cabanas places you in the perfect position to enjoy all the facilities and amenities of the Sun City complex. 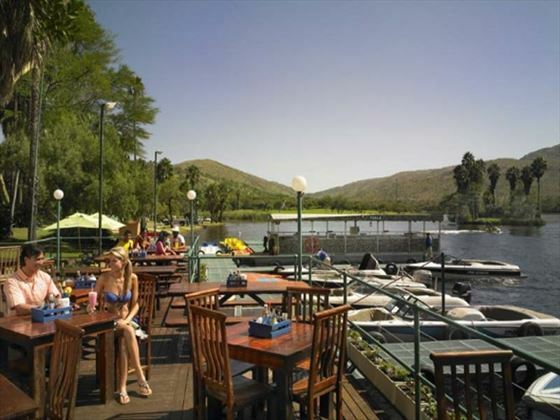 Sun City has something for everyone including a casino, two international standard 18-hole golf courses, a waterpark and a huge range of restaurants, bars and nightclubs. 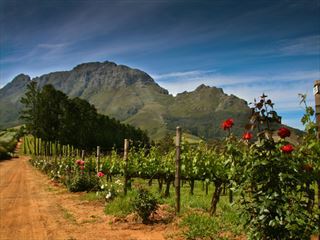 Drive back to Johannesburg for your return flight home.